Many thanks for taking the time and initiative, not to mention what you might see as a risk, in changing your customer service practises to better serve the community by serving the environment. Canadians use 9.15 billion plastic bags a year and throw out 57 million straws per day. The City of Fernie, a population of under 6,000 people, can proudly join Montreal, Winnipeg, Vancouver, and Victoria in saying no to a bag and a straw. It really is about habit – simple as that. 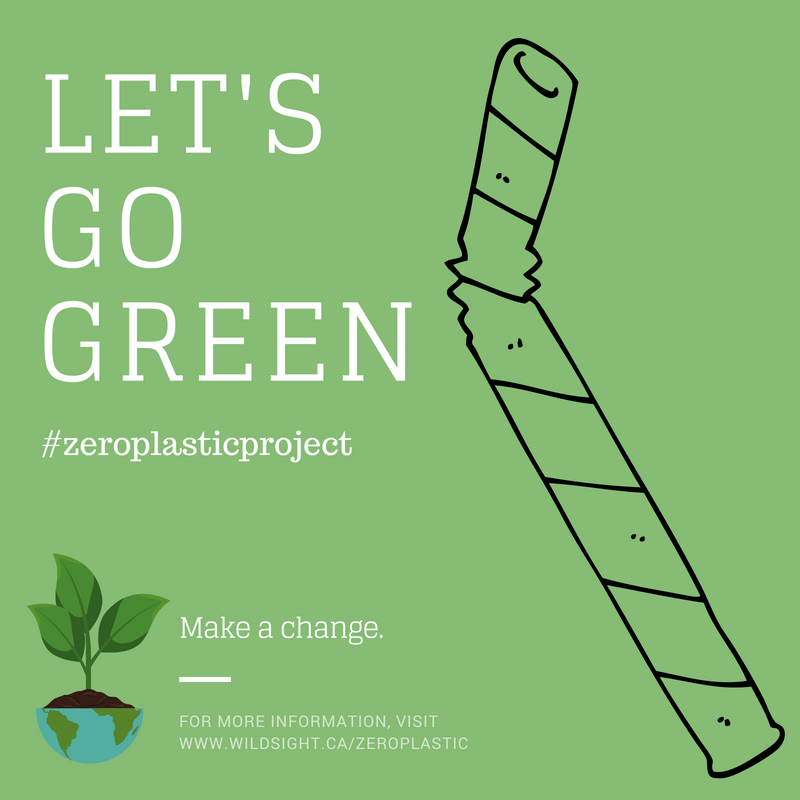 We at the Zero Plastic Project are not only community members like you but are also your customers and we would like to assure you that not giving plastic bags and plastic straws will not adversely affect your business. 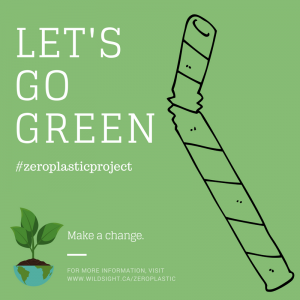 By joining with us, the Zero Plastic Project will work with you to promote your eco efforts in local and social media as well as on our website. We also offer a toolkit to help your business transition with printable materials and more at www.wildsight.ca/zeroplastic. We are confident that the customers of today and tomorrow are willing to go withoutplastic bags and plastic straws. Many of you have already taken the initiative to eliminate single use plastics from your businesses and we could not be more pleased. We are glad you are taking advantage of this cost saving measure with criteria that works for you and your customers. You may have a current supply of straws and bags you need to work through but you can start being zero plastic today by just keeping them aside as emergency measures. There will always be the occasional person who needs a straw for personal reasons or a bag for dire straits. We are also joining with schools and volunteers in making bags from old t-shirts which we hope to make available to retailers. A ‘take-a-bag-leave-a-bag’ program — customers can use a t-shirt bag (or donated reusable bag!) and return it at their convenience to participating Zero Plastic Project business. Thank you again for taking this step in making your business single use plastic free. We are here to help and support and are happy to assist in looking for alternatives for your business.